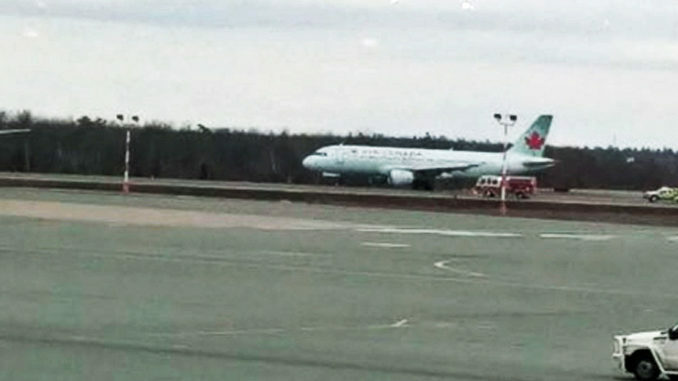 A landing incident at the Halifax Stanfield International Airport on Saturday is being investigated by the Transportation Safety Board (TSB). 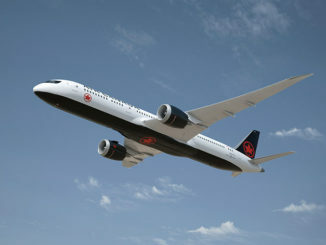 Air Canada flight 1219 from Orlando declared an emergency Saturday afternoon after experiencing mechanical issues with the plane’s landing gear. The TSB announced on Sunday that it is deploying a team to investigate the incident. 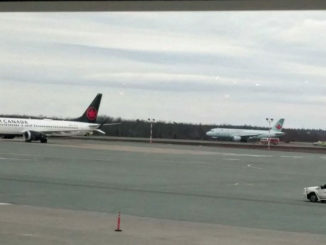 “The Transportation Safety Board is deploying a team of investigators to a landing incident that occurred yesterday involving an Air Canada aircraft at the Halifax Stanfield International Airport, Nova Scotia. 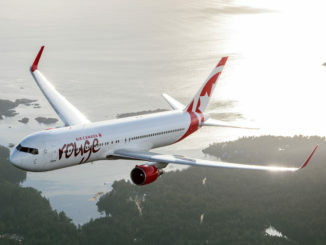 The TSB will gather information and assess the occurrence,” said the TSB in a news release. The plane landed safely around 3:45 p.m., but blew out two tires during the landing.